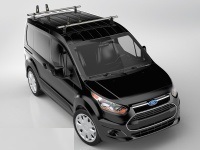 Our Sister site Roofrackproducts.co.uk provides Rhino Van Roof Racks and Roof Bars With Van Accessories. 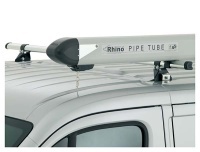 Click here for Rhino Van Roof Racks and Rhino Van Roof Bars. 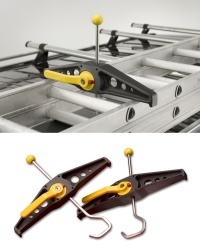 Our Sister site Vanroofracksupplies.co.uk offers heavy duty Van Roofracks and Van Roof Bars at competitive prices. 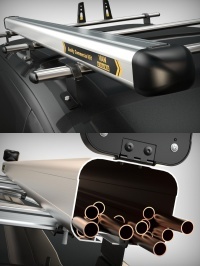 Click here for Saunder Van Roof Racks. 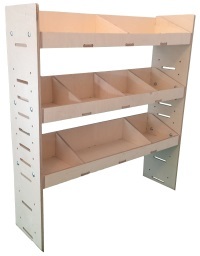 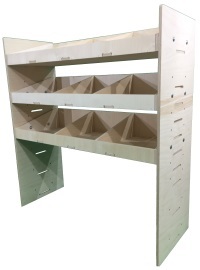 Click Click here for Modular Van Racking and Van Shelving or on the picture for more details. 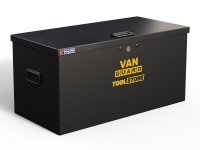 specialise in the supply of tailored car mats and van mats, manufactured to an exceptionally high quality standard.